American Standard® is the name residential and commercial customers have come to trust and depend on to deliver innovative styling and exceptional performance since 1872. 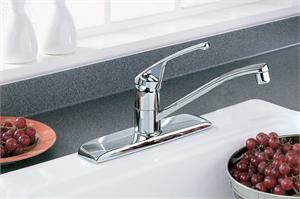 With all of the choices available in plumbing products these days, the goal at American Standard is to help simplify the buying decision by providing a broad range of products across multiple product categories including toilets, faucets, tubs, showers, whirlpools, and furniture so that the purchase can be made knowing that the products will meet the style and performance needs of the end consumer. 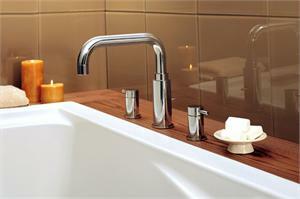 American Standard's bathroom products are designed to perform exceptionally well while saving water and money. American Standard customers don't have to make a choice between design and functionality because when it comes to product performance, they take a no compromise position. American Standard is Style That Works Better®.